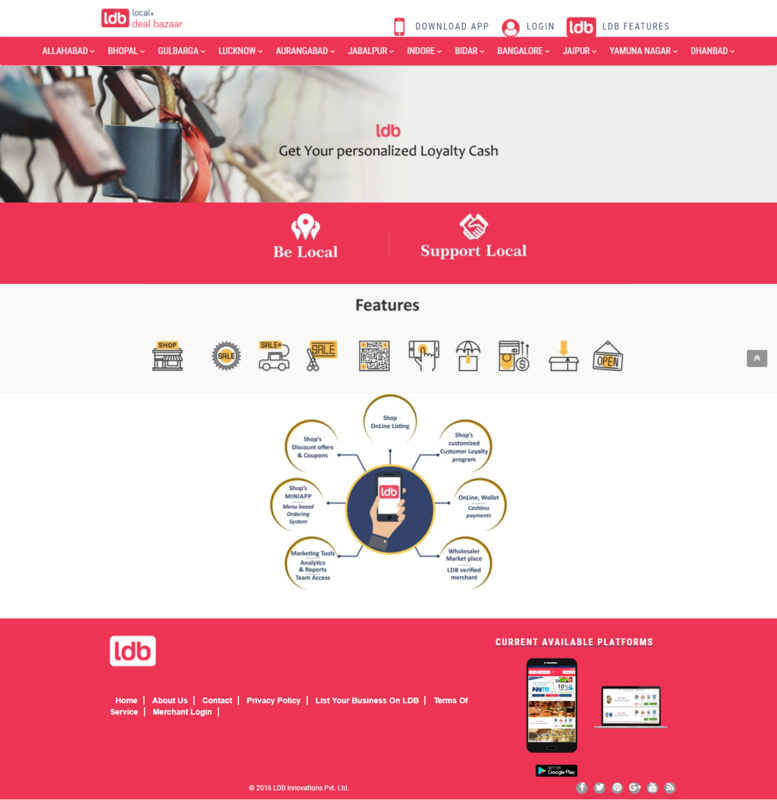 LDB is a Bengaluru based startup. Helps customers by educating them on the availability of stunning deals. We helped them in designing website and product development.